The how-to: 1 In a comment box below, type @ and then your page name, which will pop up, similar to when you tag a friend. This way we need only hover over the comment to see the blog page appear in a bubble and "like" it. 2. Like all pages in comments above and below you and "like" the comment as well. 3 Don't link and run...please revisit this thread in days to come to like more pages that are added. 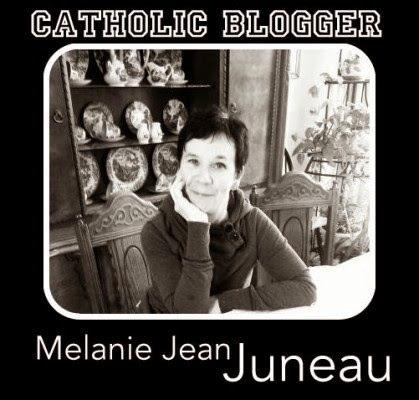 Enjoy discovering new Catholic blogs and thanks for participating! 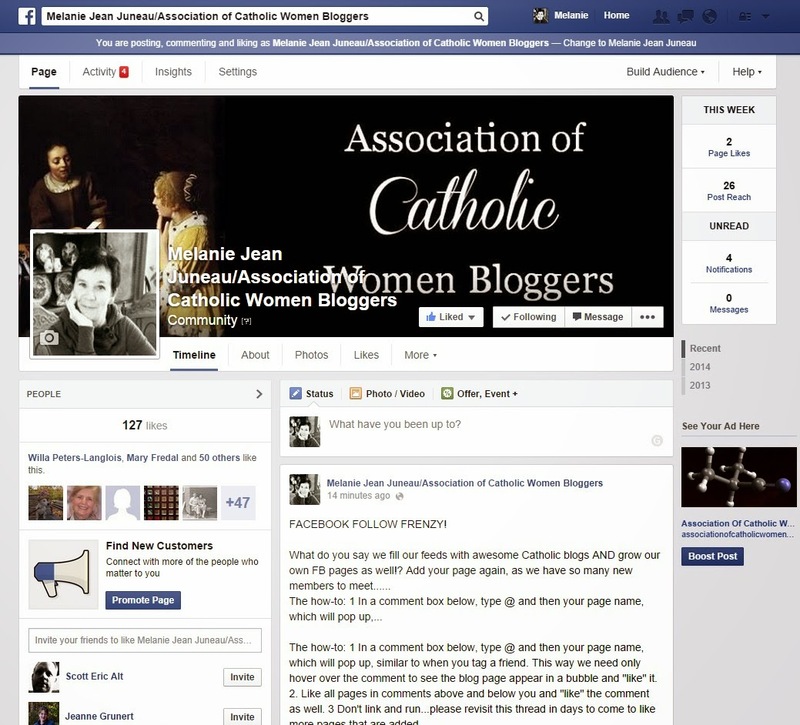 Would you want your Facebook page memorialized? Would you want your Facebook page memorialized? Would you want it frozen in time forever? Or would you want it deleted? As an administrator of a page, I would want my Being Catholic ... Really page to continue and my daughter would be the perfect choice to do that if she's willing. I don't really care about my personal page. My family may or may not want it to remain. 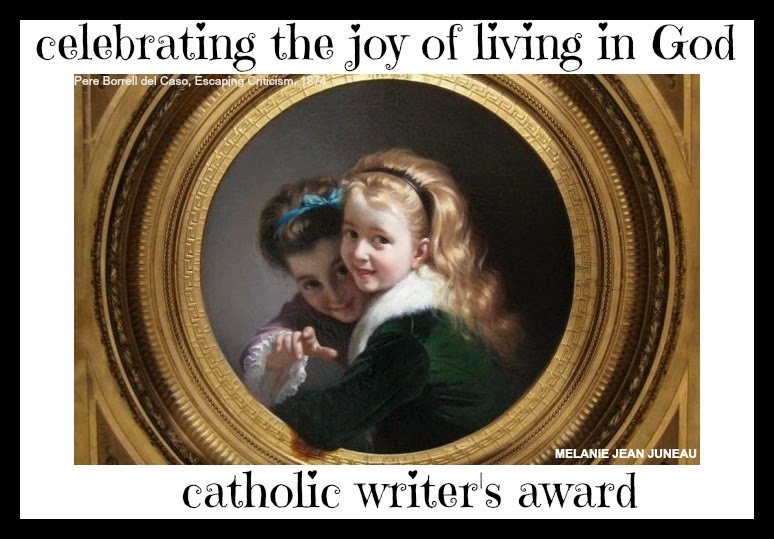 You can read the rest at Being Catholic ... Really. Change Cover Come visit, "like" our page, join as a friend and then let your friends know!